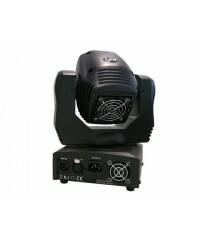 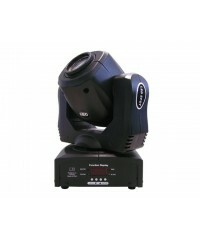 Light Emotion 60W Compact LED Moving HeadLight Emotion LE60 60w LED Moving Head. 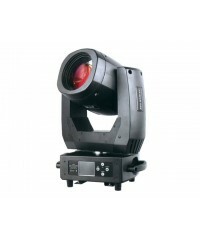 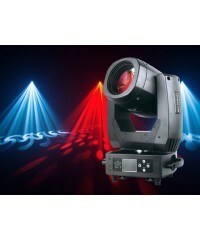 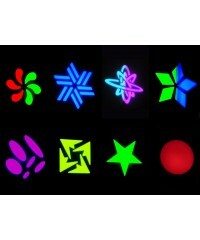 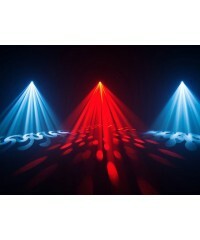 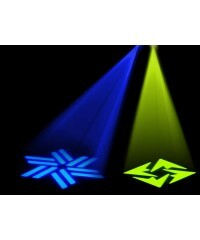 Colours, gobos, pan..
Light Emotion Professional 150W LED Moving Head - 11 colours, 17 gobos, prism. 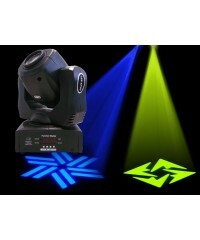 Spot & beam.150w LED ..